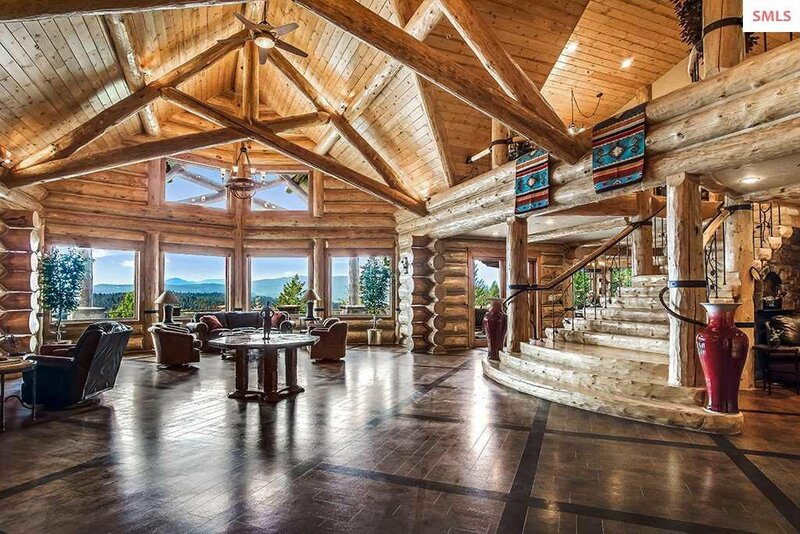 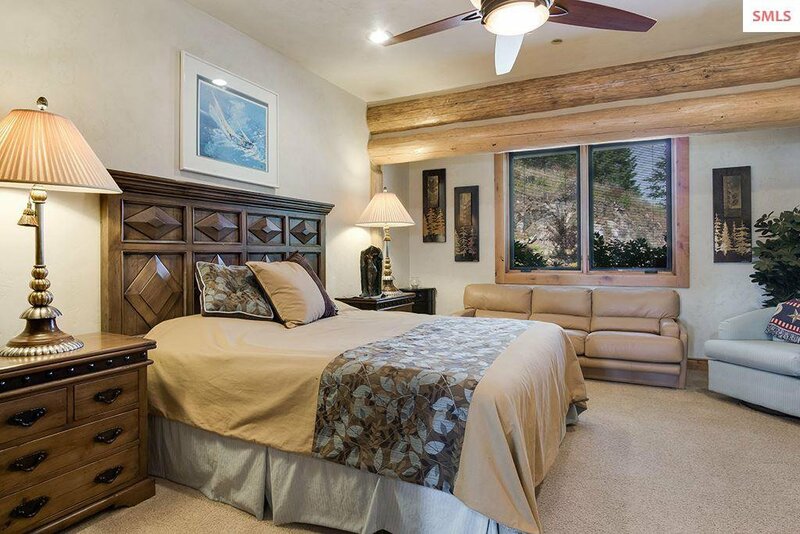 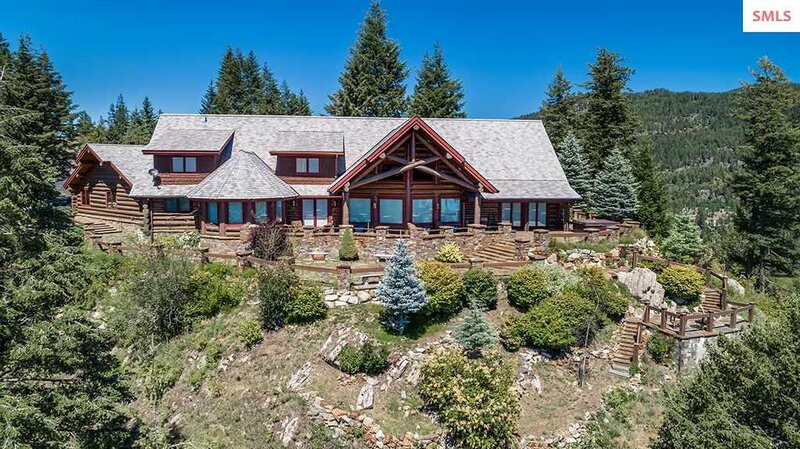 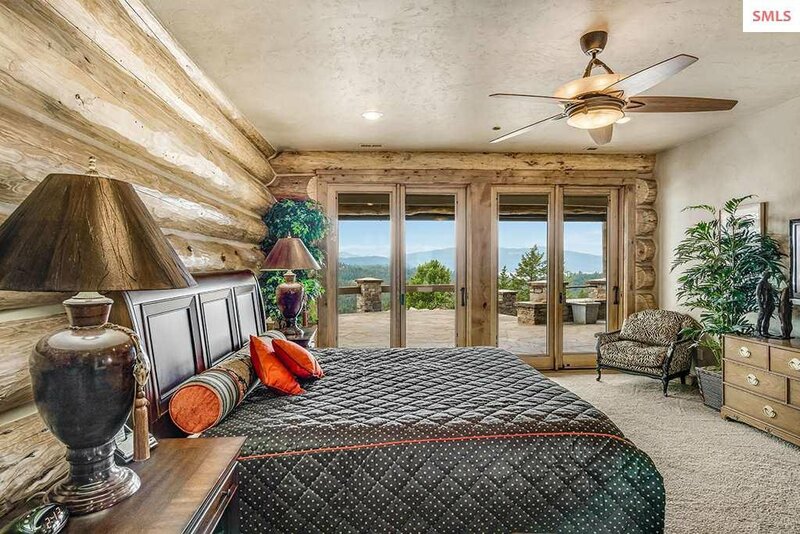 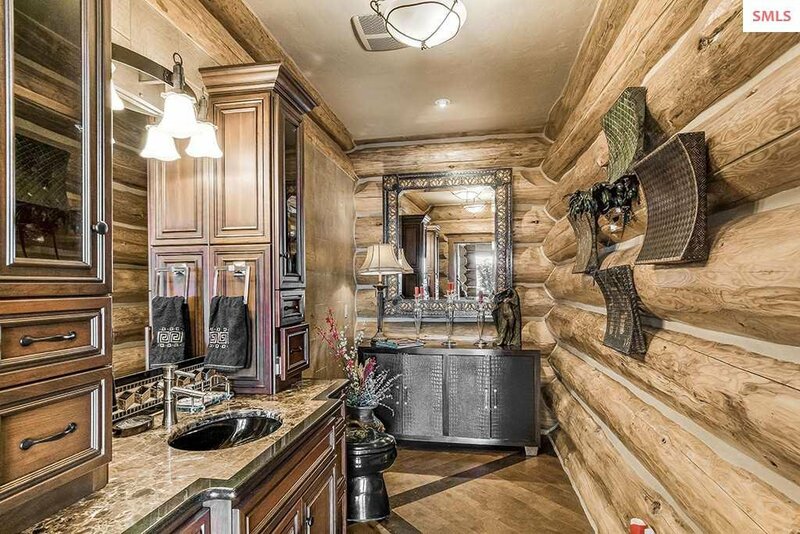 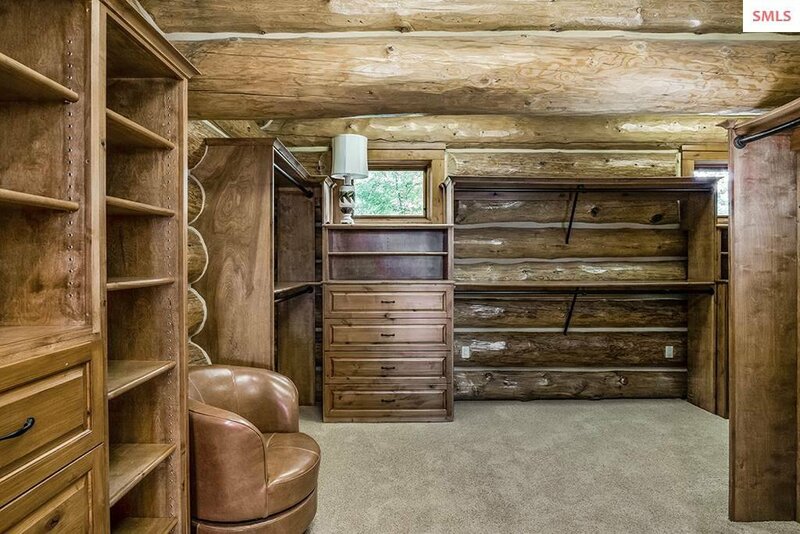 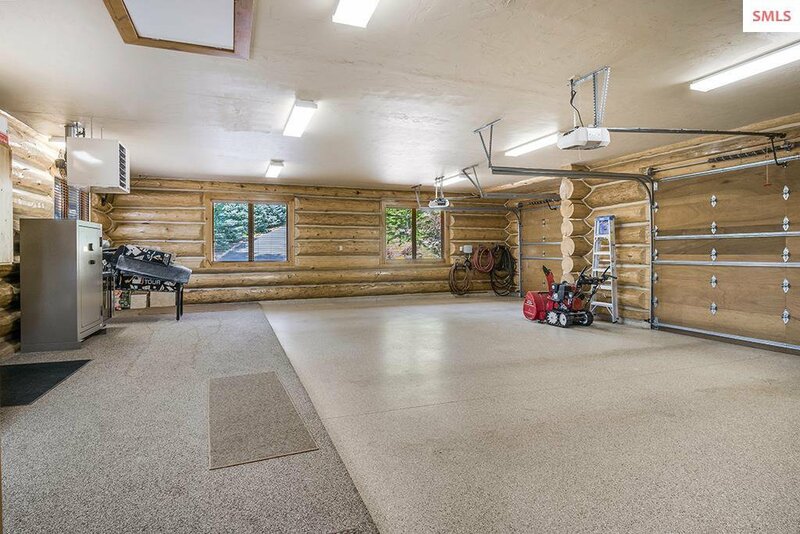 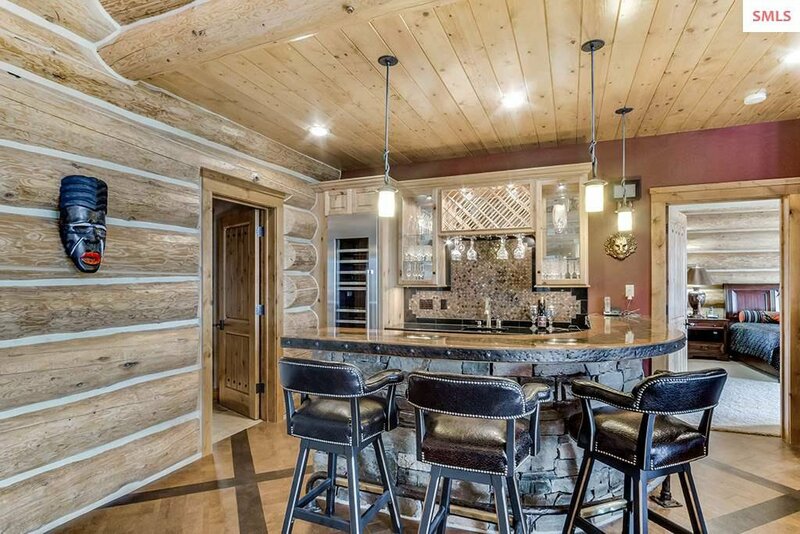 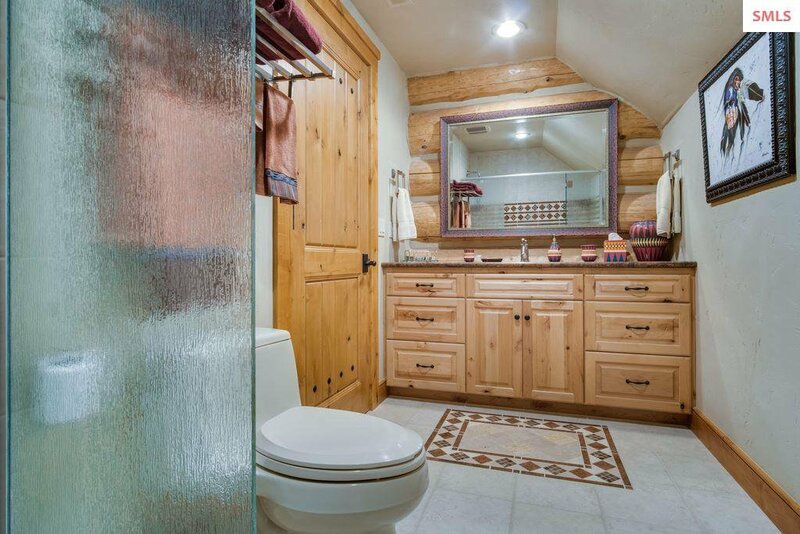 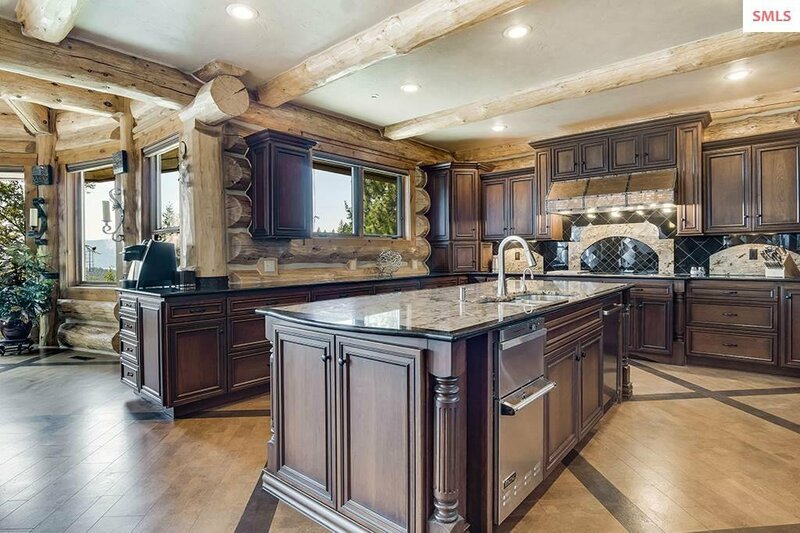 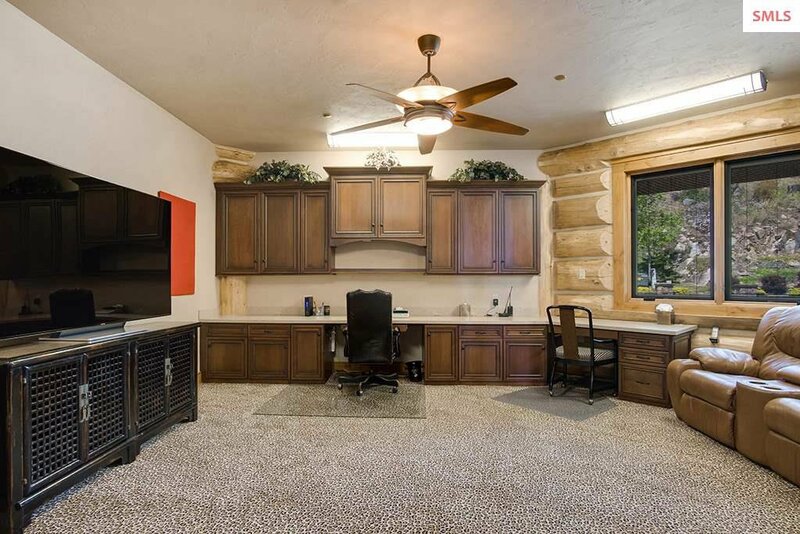 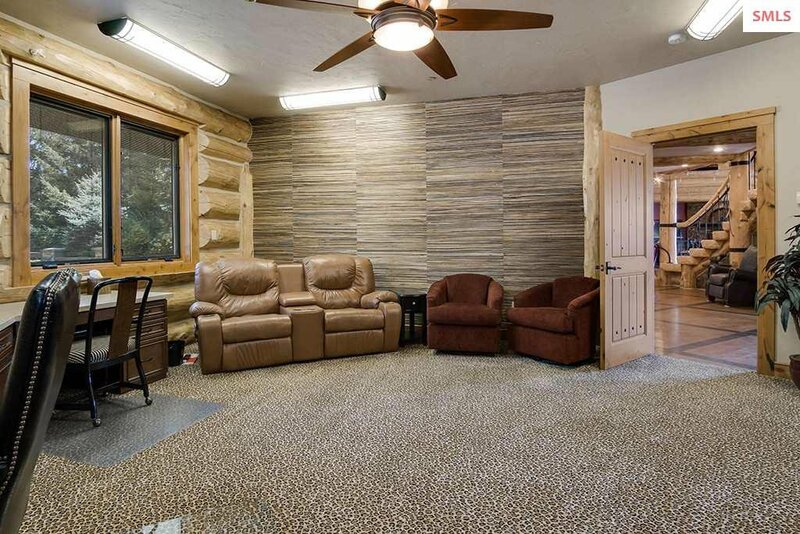 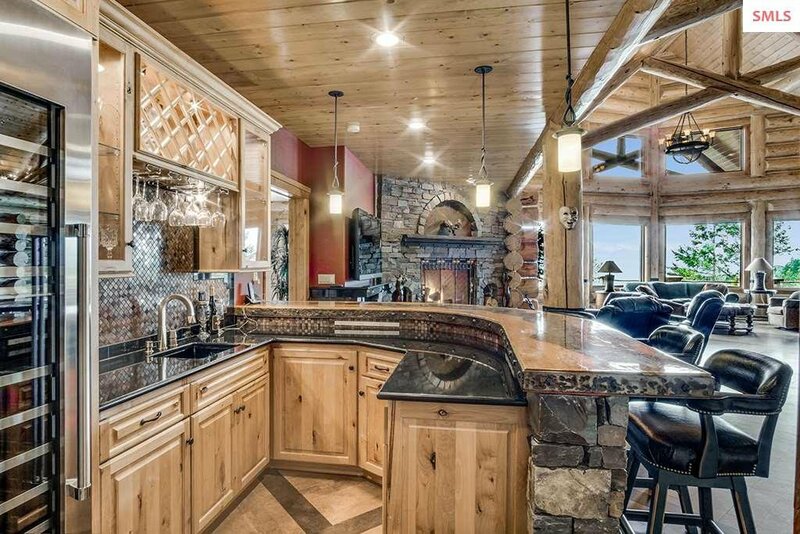 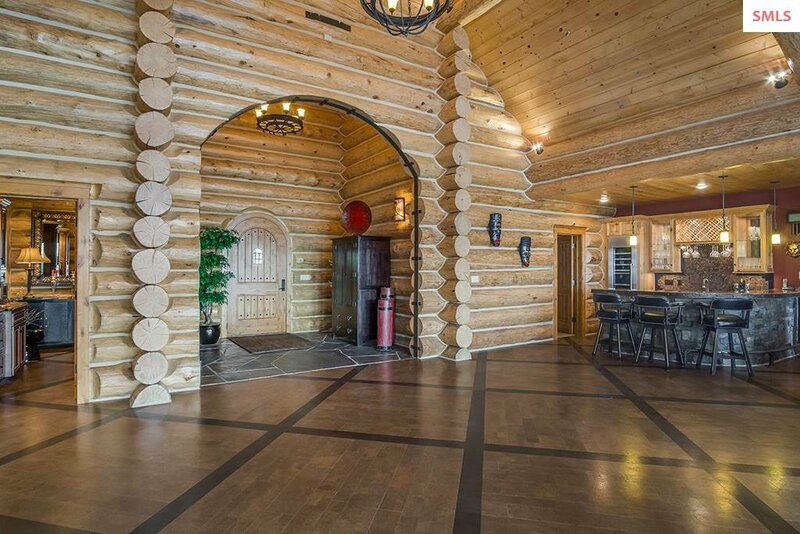 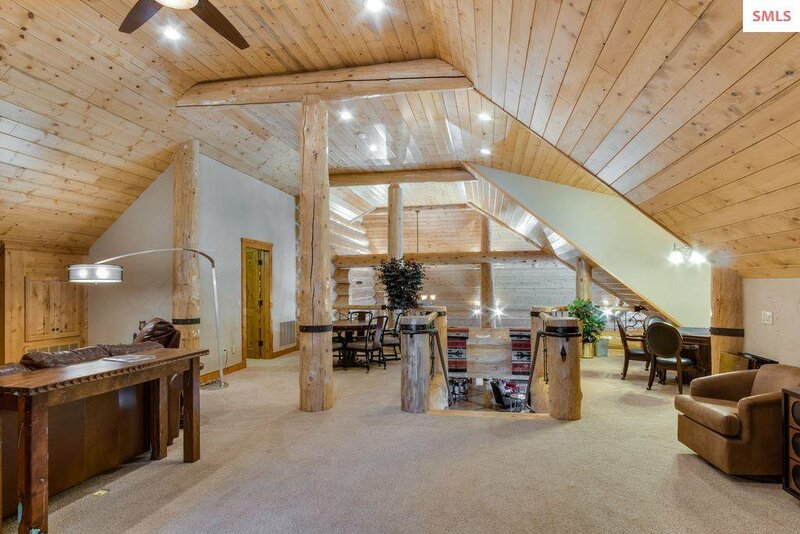 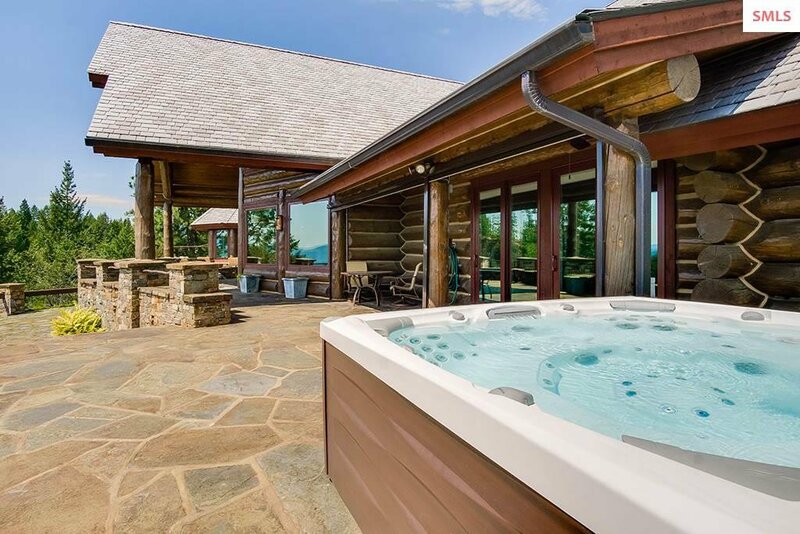 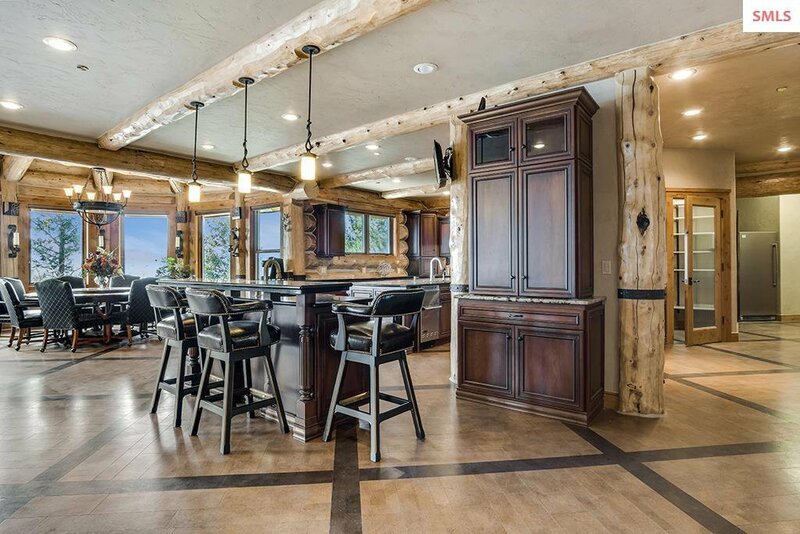 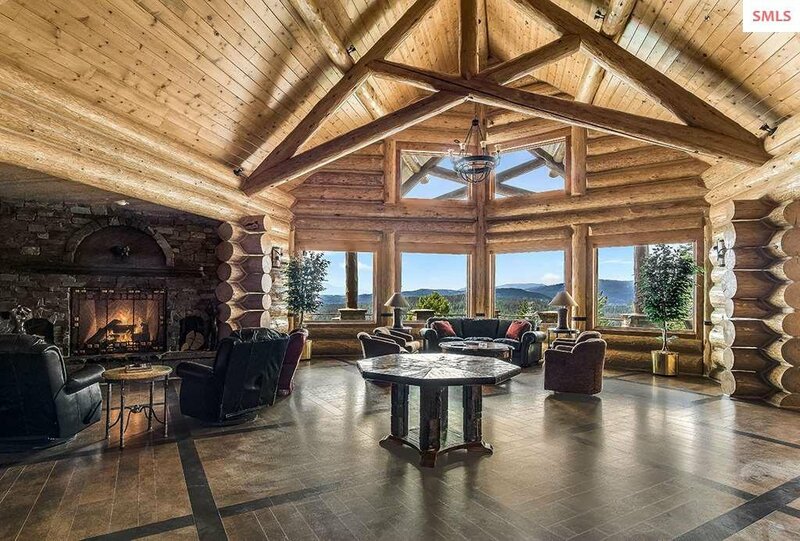 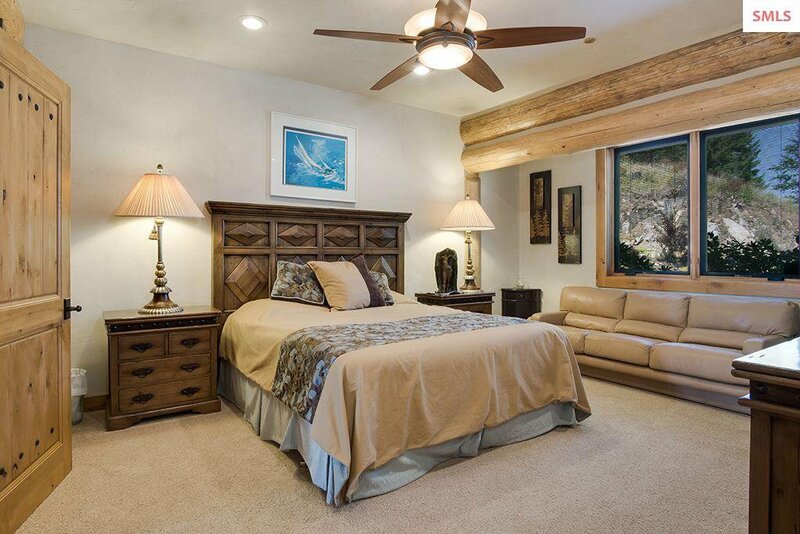 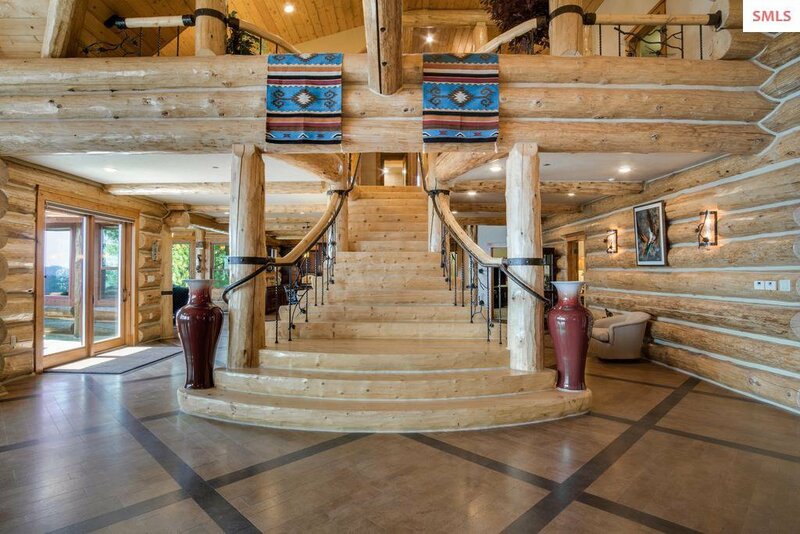 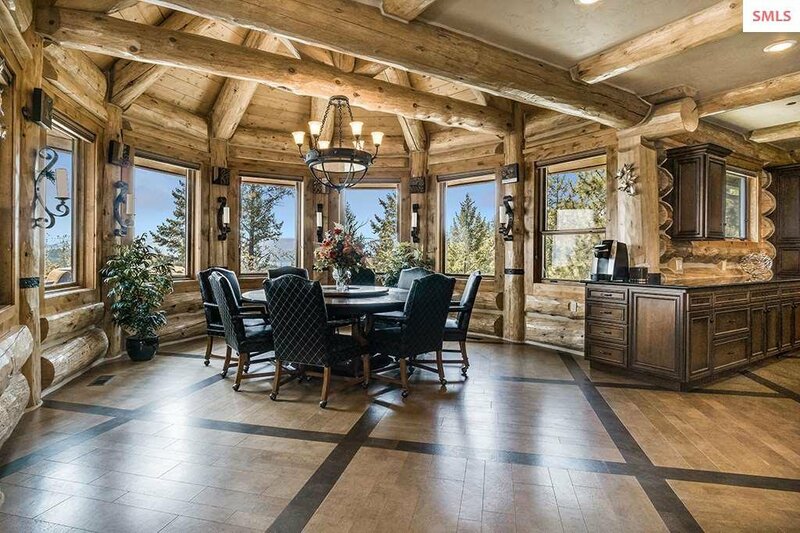 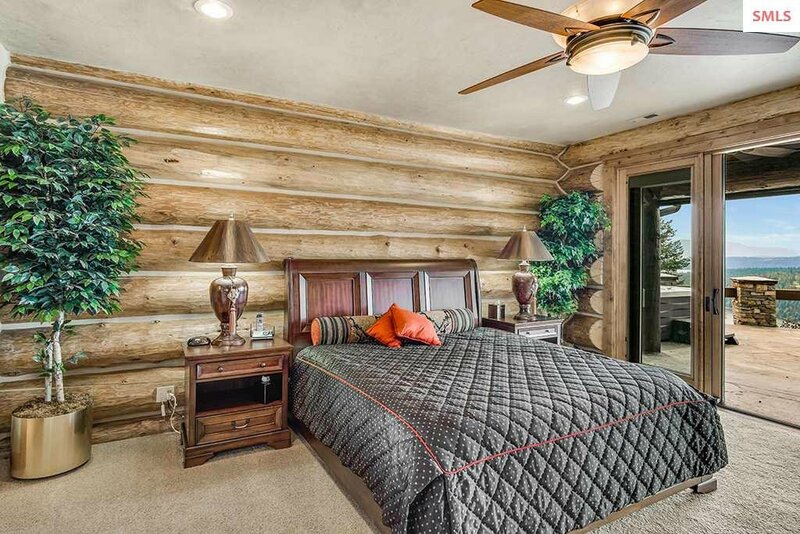 Situated in one of Idaho's most prestigious golf resorts "The Idaho Club", this impressive 4 bed/5.5 bath log home is a perfect example of master craftsmanship. 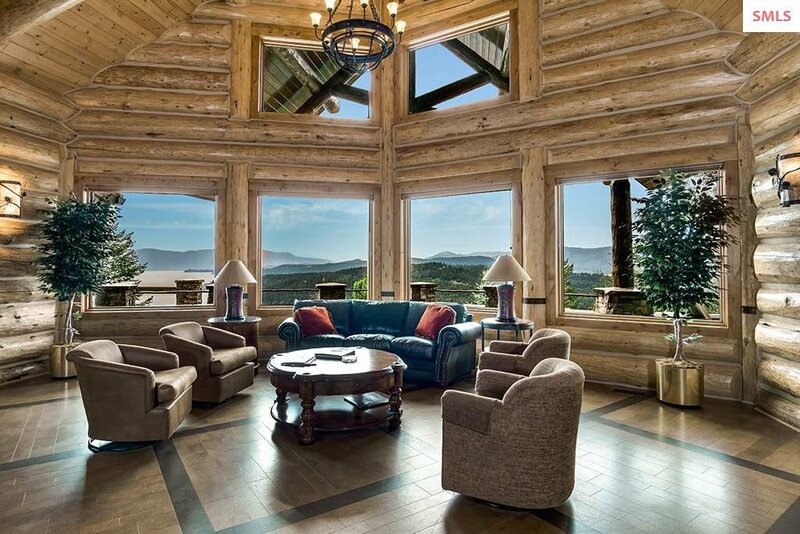 A rich wooden color palette reinforces the inviting atmosphere created by soaring tongue and groove ceilings throughout. 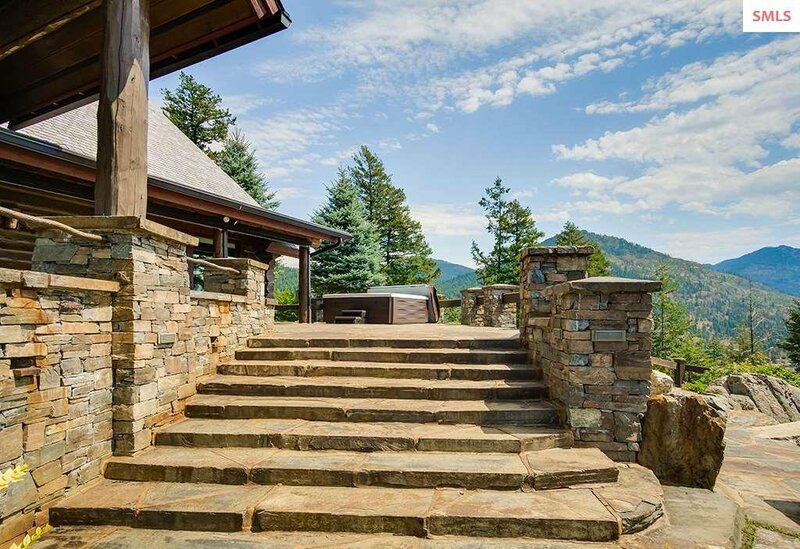 Beautiful custom stone accents continue the theme of natural materials and provide a refreshing juxtaposition of color and textures. 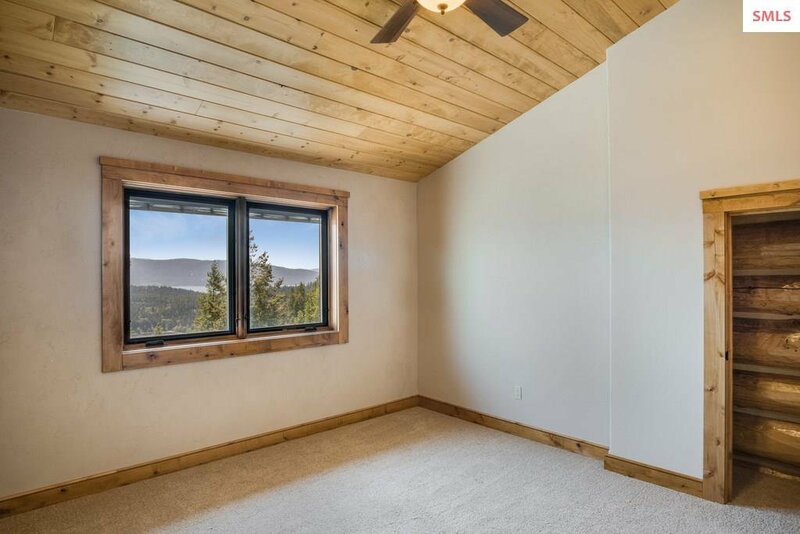 Expansive windows allow for breathtaking views from almost every room, while a large stone patio allows for a serene panoramic of the landscape. 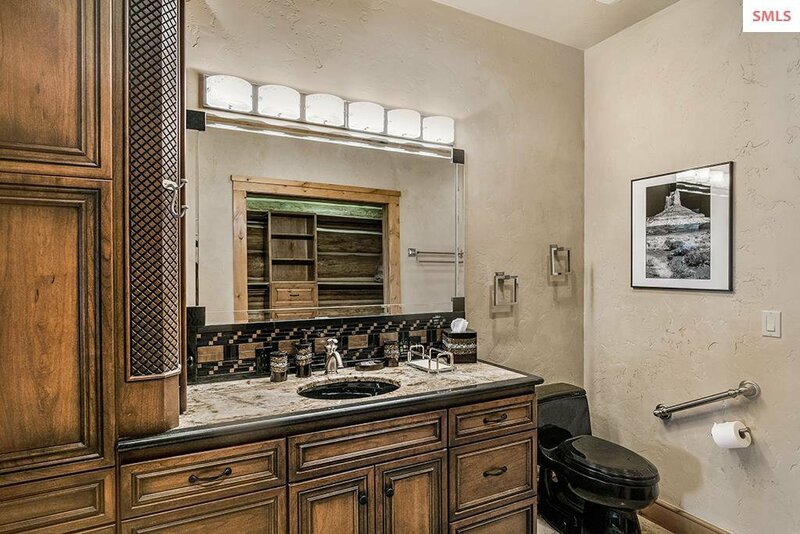 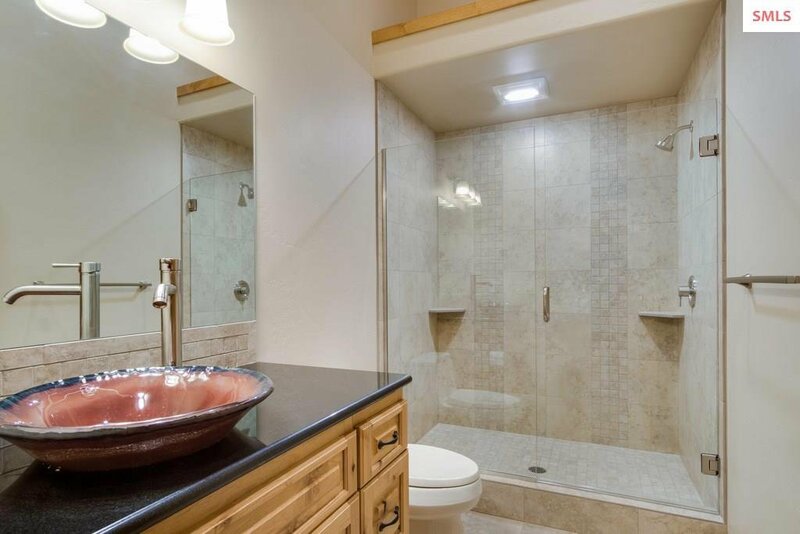 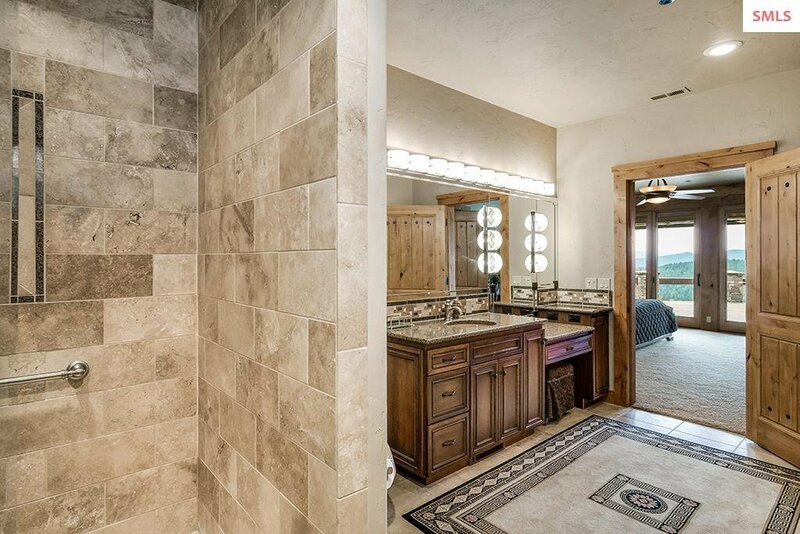 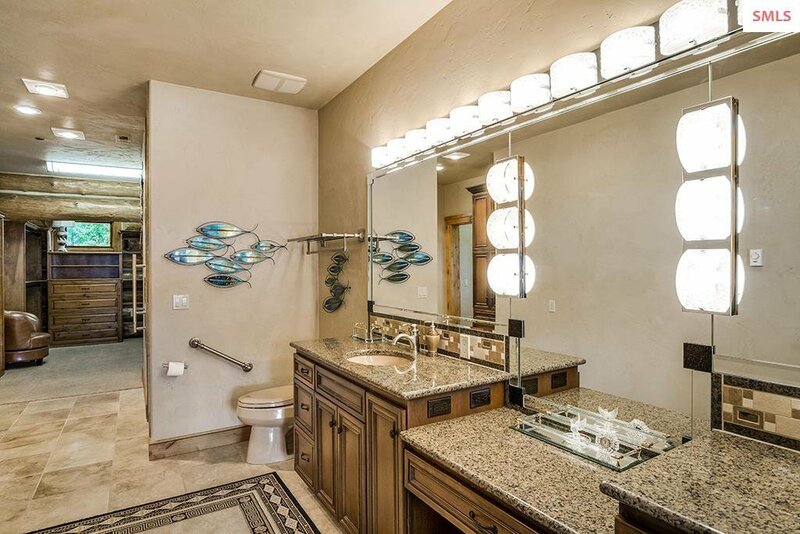 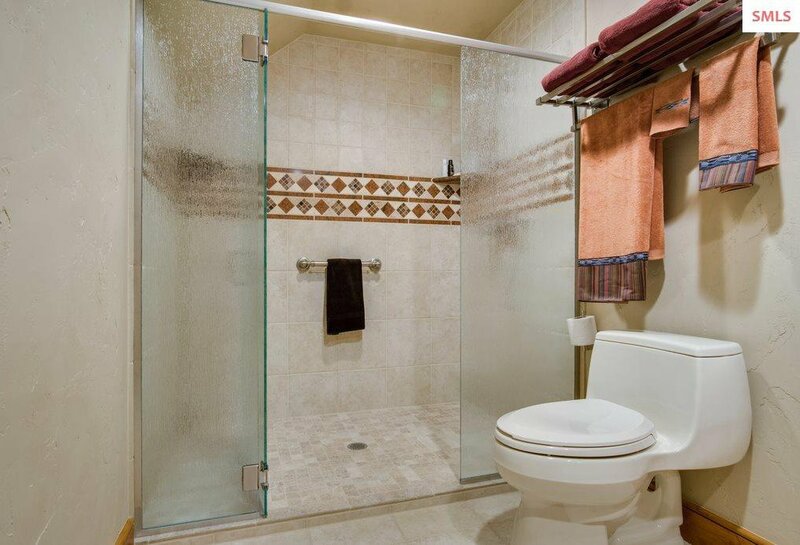 Impressive tile work, custom granite features, and local artisan ironwork all illustrate the meticulous attention to detail which makes every inch of this home the epitome of quality construction and design. 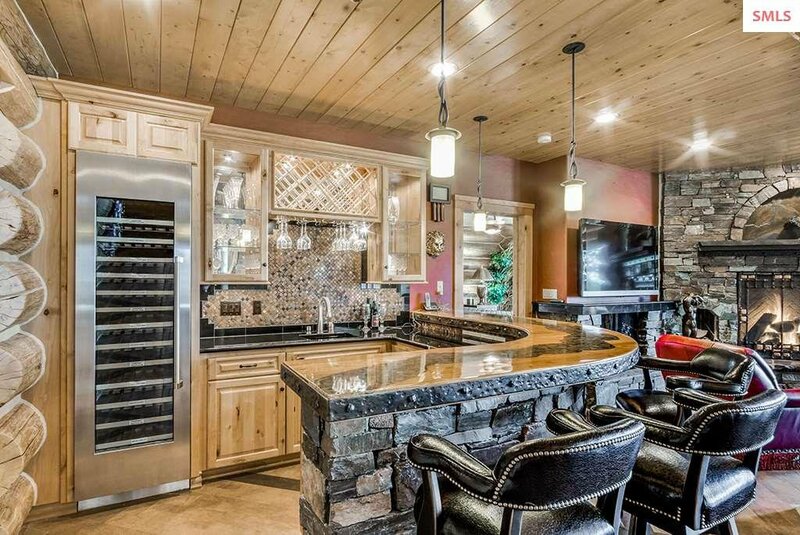 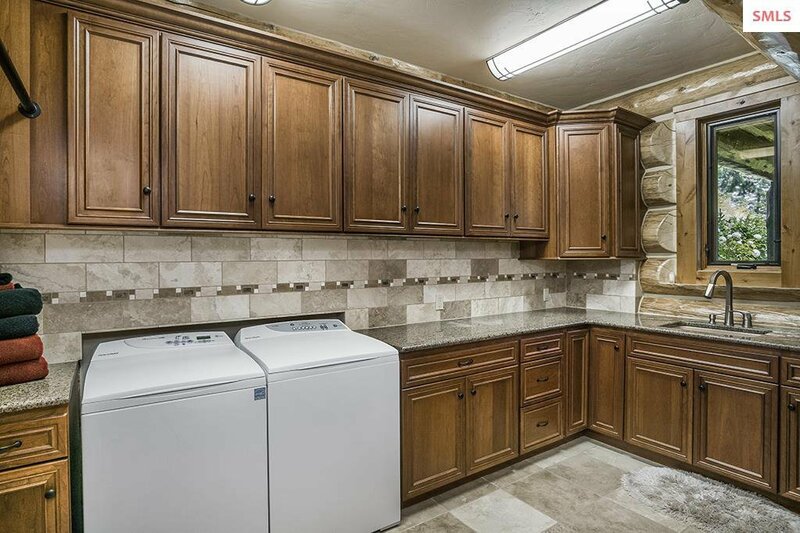 A Gourmet Kitchen with upscale appliances, wet bar for relaxation or entertaining, and a grand master suite are just a taste of this home's many luxurious amenities. 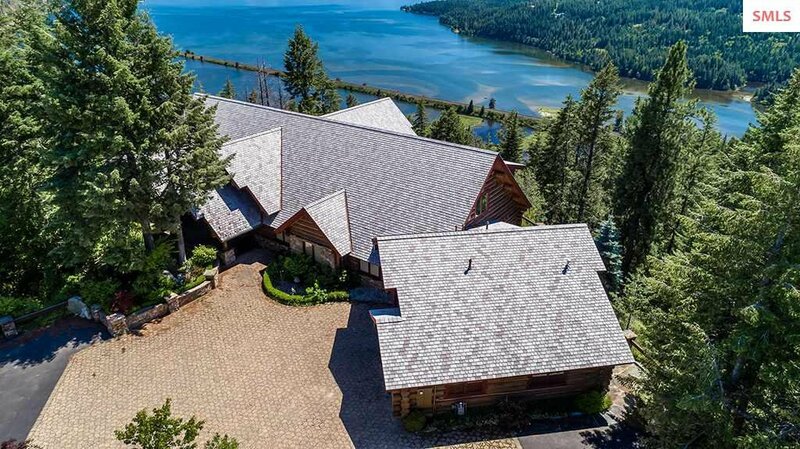 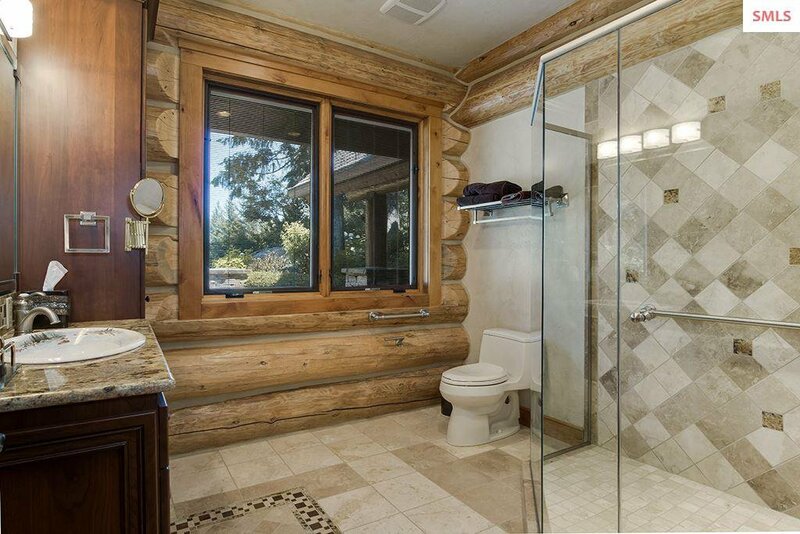 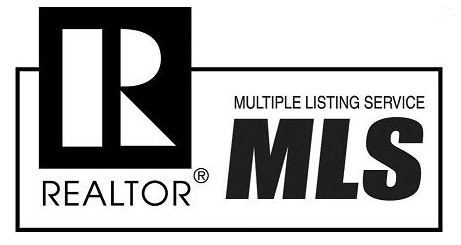 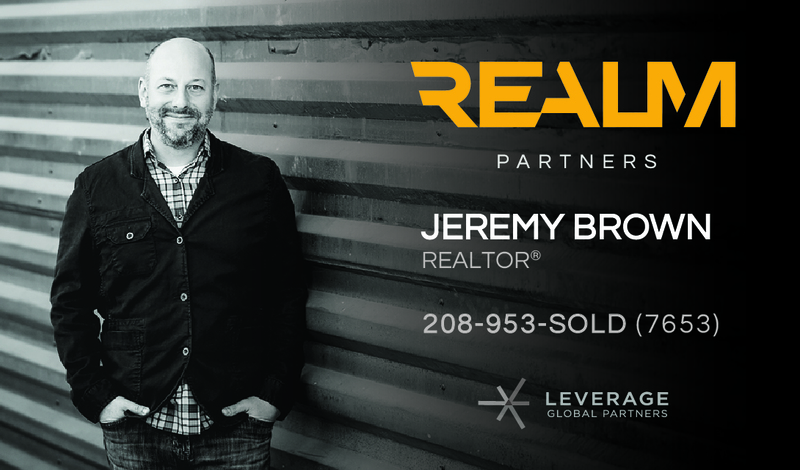 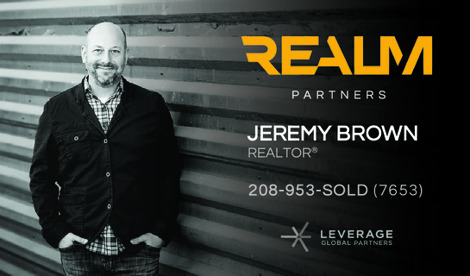 Experience North Idaho living at its finest!